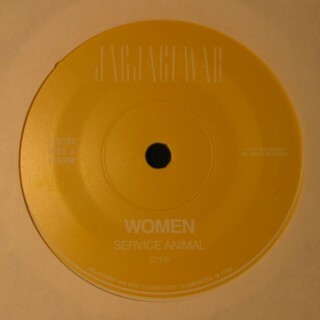 Ongakubaka: Women - Service Animal 7"
Here's that 7" that's being sent out with orders of the Public Strain 12" through Insound. Two very solid tracks, both previously unreleased. Thanks for the heads-up! Was kinda dragging on buying the LP, but just put in my order to get the freebie 7". Score.